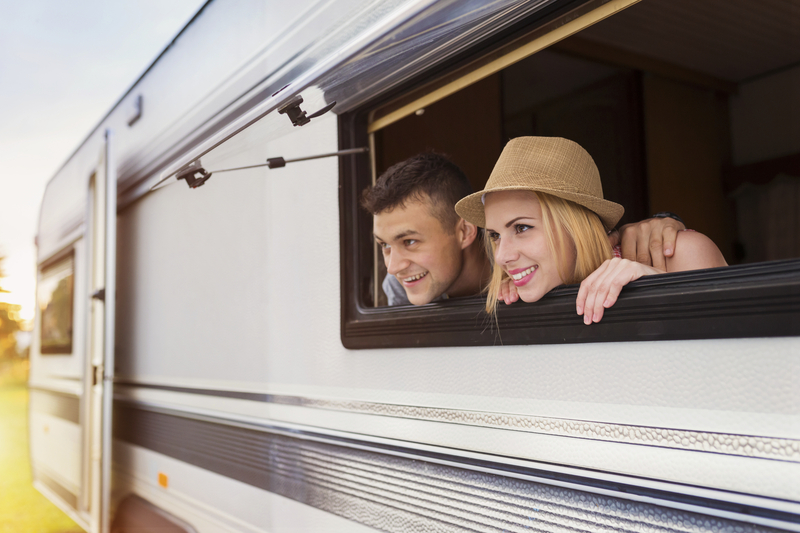 We all love a good trip away, be that soaking up some sun on a beach, finding adrenaline-filled activities or lounging on the sofa in a cosy holiday cottage or caravan. Everyone has their prefered getaway! But what if the holiday you’re after requires you to hire some disabled equipment to suit your additional needs? Where will you get it from, and how much will it affect the amount of fun you might have during your time away? Fear not, Invacare is here to help. 1 Disabled equipment hire: A piece of equipment for each scenario. 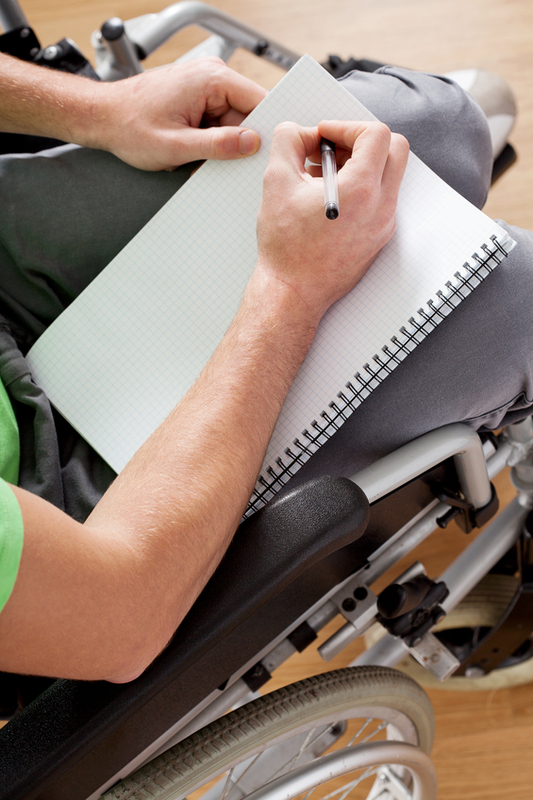 Disabled equipment hire: A piece of equipment for each scenario. For those of us that enjoy sun, sea, sangria and a bit of sand between our toes every now and again… the beach is the place to be! However, it’s not often all that easy if you’re using wheels. Behold, the solution to all possible Beach Bum problems: the beach wheelchair. Not only does it glide along the sand whilst allowing those who use it to lie down in luxury, it also floats in the water, making both transferring into the sea and simply wanting to be a starfish in the water an absolute dream come true! Where to get them? 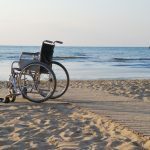 Well, many famous beaches in Europe and around the world (including Sydney and Rio de Janeiro) now have their own beach wheelchairs to hire for a small daily fee. However, if you’re wanting one of your own for a little longer, a new model of beach wheelchair is now available from http://www.beachwheelchairs.co.uk/ – and it’s a model with a difference. 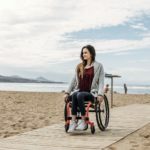 For £1700, you can buy a normal wheelchair with road wheels that can be changed to beach wheels whilst the user is still sat in the chair! Smart, eh? If you enjoy staying in holiday cottages and caravans and exploring the outdoors, it might be time to hire a Mountain Trike (and even buy one if you really like it!) With all terrain tyres, a great suspension system and five wheels (three that create a ‘backwards tricycle feel at the rear, and two front castors that are lifted slightly off the ground), this trike really is the king of disabled equipment hire, allowing the user to go where he or she pleases, be that off road and up mountains, in forests or near lakes. Outdoors and disability are two words that can finally go together! Unfortunately the Mountain Trike is only available to hire in the UK, although it can be bought from distributors all over Europe. Other all-terrain wheelchair models are also available in Europe. 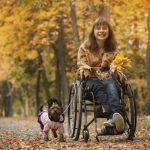 Hopefully this article has reassured you that, regardless of your disabled equipment hire needs, there’s something out there to ensure that you have a blast, wherever you go and whatever you do! Disabled equipment hire no longer has to be associated with a process that is neither fashionable nor cool, and there are many pieces of equipment that now ensure that all of us with disabilities can experience the sun, sea and even snow with the amount of adventure and fun we deserve! Ah, and don’t forget to consider to look for a wheelchair insurance.